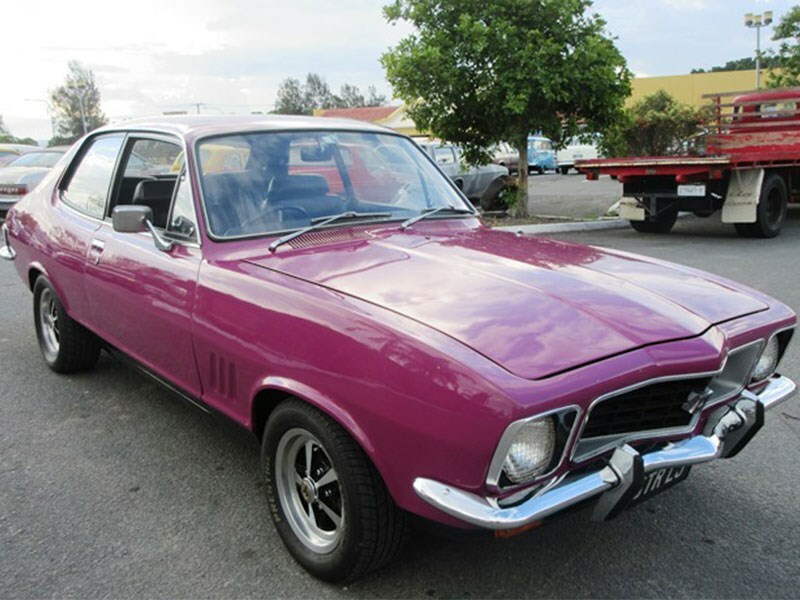 While it was unseasonably cold and wet on the Gold Coast last Saturday, Lloyds Holden VS Ford Classic Car auction held at Carrara featured some hot bidding for an assembly of modern and timeless classics by our once two-biggest car brands. The first and last cars to appear on the red carpet weren’t locally-made but they sure were muscly, and classic. Opening proceedings was a 1970 Plymouth Barracuda N96 Six-Pack with a 440ci and a conversion to right-hand drive couldn’t tempt a buyer and passed in for $95,000, while an Australia-delivered Primrose Yellow Jaguar E-Type coupe also passed in for $136,000. Once the Barracuda departed centre stage it was time for the locals to strut their stuff. 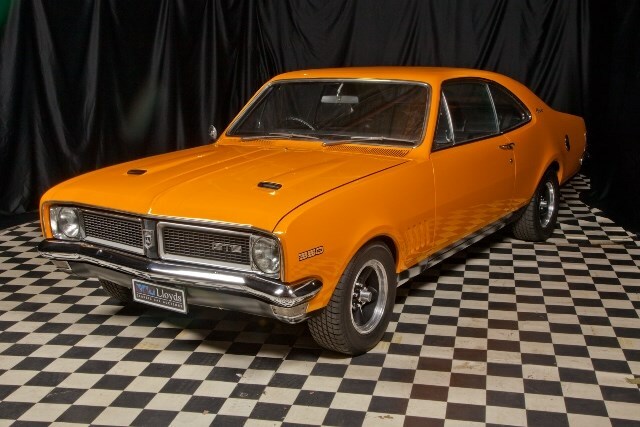 A 1972 XY Fairmont GT with a 351ci V8 and four-speed manual that was assembled in South Africa sold for $60,000, which most agreed was a bargain for one lucky buyer. And $150,000 was paid for a Candy Apple 1969 Falcon XWGT with a Windsor 351, a four-speed manual gearbox and rolling on 12-slot genuine wheels. Although untouched and very original, a 1970 Ford Falcon XW GTHO Phase II barn find, with just two owners since new passed in after a highest bid of $200,000. A final bid of $216,000 wasn’t enough for the vendor to part ways with an immaculate Vermillion Fire Falcon XYGT 1971 with correct numbers, log books and history and still wearing its original Victorian registration plates. 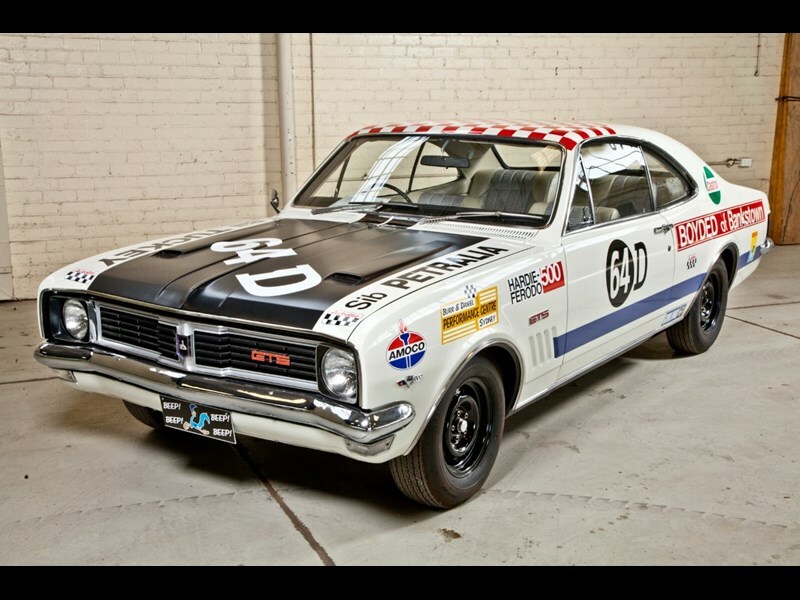 Another XY that created a buying frenzy, was a 1971 GTHO that competed in the Bathurst 500 of the same year, driven by Gary Rush and Damon Beck. Sponsored by Baldwin Ford it didn’t finish the race, but the race among bidders to grab a slice of Bathurst history was just as fierce as the mountain classic. It came with a CAMS logbook and history and sold for $430,000. The General fared well with a pair of Toranas finding new homes. First up was a 1973 Purr-Pull coloured GTR selling for $60,500 quickly followed by an immaculate 1974 253ci V8 Holden Torana SLR which saw the hammer fall at $42,000. 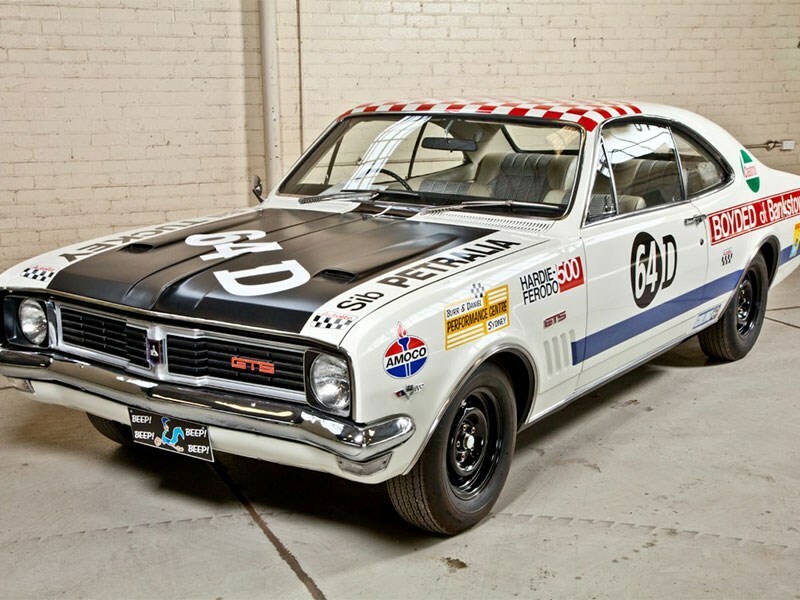 A highlight of the auction was the immaculately restored 1969 GTS350 Holden Monaro raced by Bill Tuckey and Sib Petralia at Bathurst the same year. While the bidding for the race-liveried car was strong, like their Bathurst campaign, which was cut short, the car was passed in after reaching an impressive $330,000 bid. 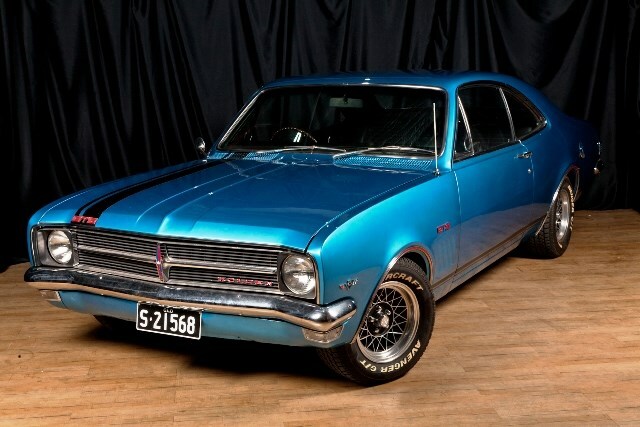 Another Monaro, a blue 1969 HK GTS attracted plenty of interest and sold, unreserved, for $93,500. Peter Brock’s 2005 CV8Z Targa Tasmania ‘Group 4’ Monaro with just 960kilometres on the clock got pulses racing. Fettled by the Bathurst king himself and the culmination of three-years of Targa development, the Fusion Gold, nostriled bonnet V8 Monaro saw bidding soar to $145,000, but couldn’t find a buyer on the day. Also on offer was another rare Aussie muscle car. A Wild Violet with beige vinyl roof covered a four-door 1973 Falcon XA GT, that came with its original purchase receipt and books. According to Lloyds it was equipped with RP083 GTHO Phase 4 running gear. It even sported an Aunger rear-window louvre that was so popular back in the day. However, it failed to find a buyer on the day after the bidding stopped at $122,000.